For a film that hasn’t even been released yet - a movie slated for a March 2017 premiere - Rupert Sanders’ big-screen adaption of Masamune Shirow's anime/manga, Ghost in the Shell, has ruffle quite a few feathers. The movie has been beset by accusations of whitewashing and cultural appropriation ever since the Paramount Pictures film cast Black Widow herself, Scarlett Johansson. To the dismay and disapproval of many filmgoers and die-hard Ghost in the Shell fans, Johansson was signed to take on the role of Major Motoko Kusanagi - the cyborg star of Shirow’s popular series. Such was the level of outrage following Johansson’s casting, a petition was launched by fans against the film - a petition which British newspaper, The Guardian, reports has since been signed by over 65,000 supporters. The situation didn't improve for the project when Paramount and DreamWorks released the first image of Johansson as The Major, either. Just how well Paul’s words will be received remains to be seen. The producer’s allusions to a more cosmopolitan and internationally-minded film - as opposed to an ethnocentric Japanese one - is not likely to appease fans who are eager for greater representation of minorities and people of colour (actors and actresses of Asian descent in particular) on the big and small screen. With Paul confirming he is hard at work on a remake of Lone Wolf and Cub too, we can expect to hear more from the producer and the rest of Hollywood on tinseltown’s whitewashing problem and attitude towards diversity in casting/hiring. 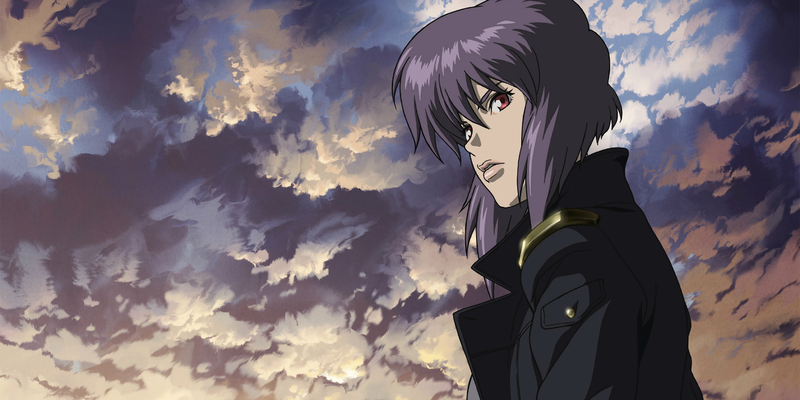 Ghost in the Shell will open in U.S. theaters on March 31st, 2017.